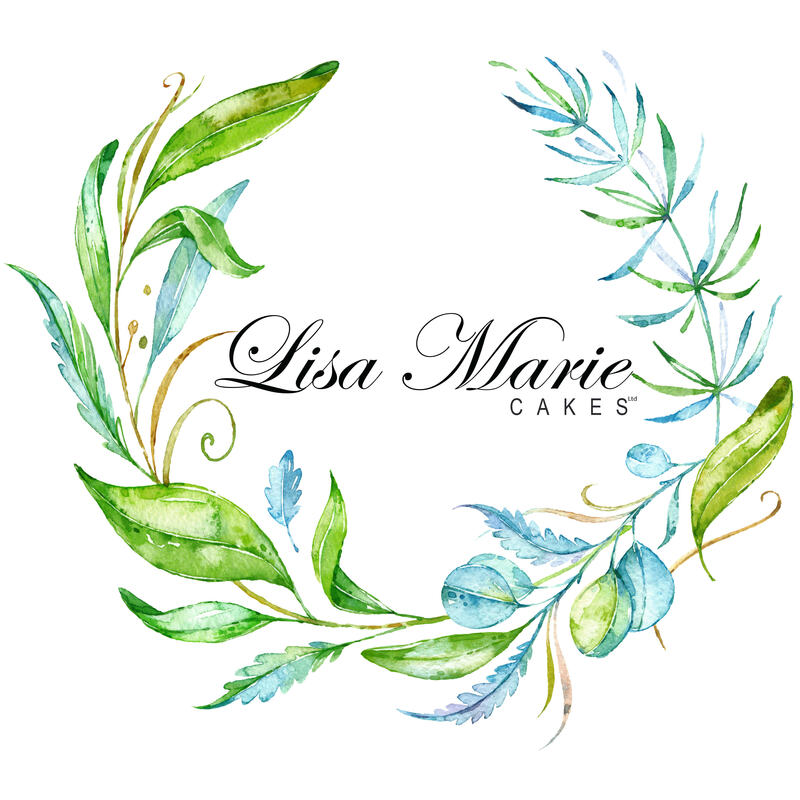 Lisa Marie works alongside some of the most prestigious wedding venues as their recommended wedding & celebration cake supplier. 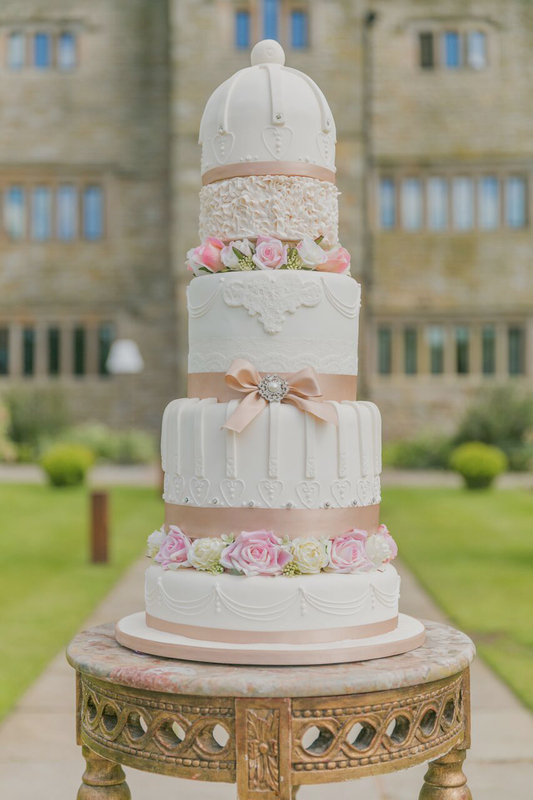 All of the cakes are bespoke and baked with the very finest of ingredients, all locally sourced within the Ribble Valley. Lisa Marie covers Lancashire, Greater Manchester, Cheshire, Merseyside, Cumbria & more. 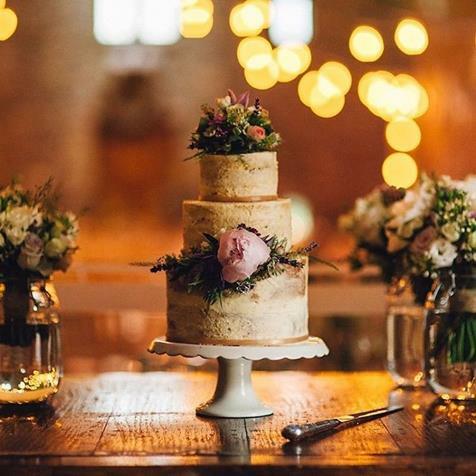 After working in the industry for over twelve years, with an upper class Bachelor of Arts she will help you create a truly magical wedding or celebration cake. From start to finish, everything is taken care of for you. So book in for your free consultation today. It is never too early to plan (We are taking bookings up to 2021). Every customer is different, which is why we tailor our service to your needs. For more than 3 years we have been strengthening our reputation. This is more than our profession, this is our passion. 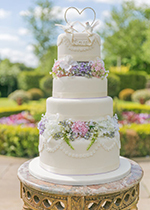 We are recommended supplier to some of the area’s leading venues. 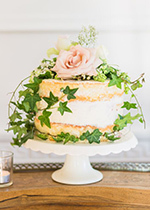 Our cakes are modern in design, simple yet beautiful. We do our best to keep our clients delighted.